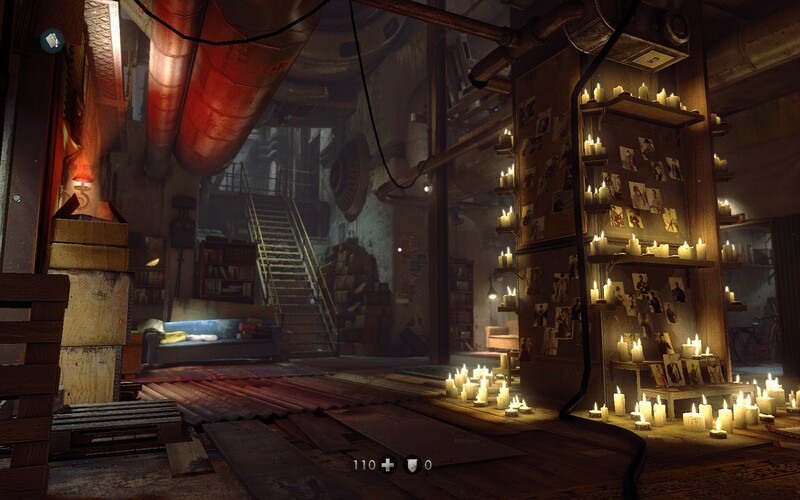 The Refined Geek » Wolfenstein: The New Order: The Life That’s Not For Me. 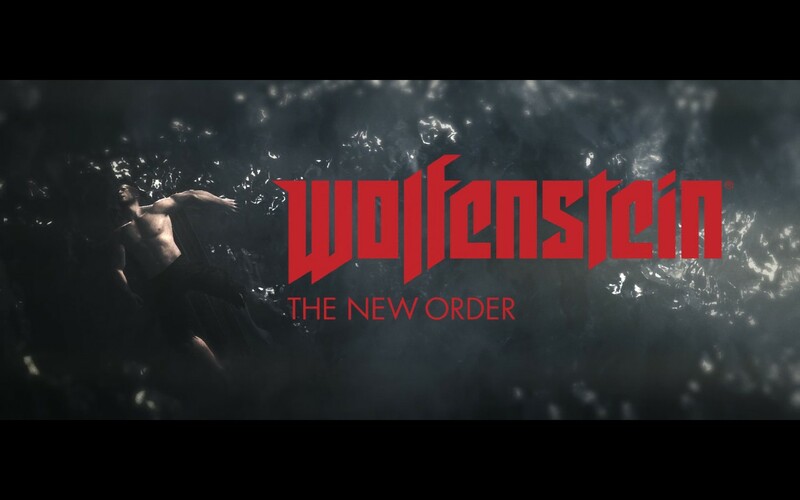 Wolfenstein: The New Order: The Life That’s Not For Me. Nearly every gamer of my generation would have grown up with the classic FPS Wolfenstein 3D. I was just 7 years old when it first came out and my parents, not wanting to expose me to violent games that involved killing people, forbid me from playing it. Of course this didn’t deter me one bit and through an ingenious floppy sharing and copying system my brother and I managed to get our hands on a copy. However it was clear this game was beyond my skills at the time as I can’t remember ever getting past the first level and my guiltily acquired pleasure was soon ditched for more entertaining games. 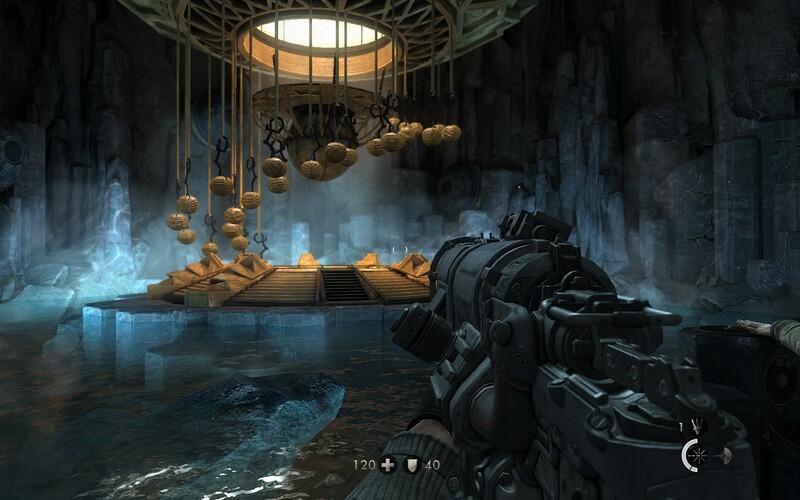 The Wolfenstein series has made many reappearances since then with varying levels of quality. The sentiment among my friends for this latest instalment wasn’t particularly high but, in all honesty, Wolfenstein: The New Order is a great game in its own right. You are agent Blazkowicz, Nazi killing extraordinaire who is taking part in a large allies raid on the axis forces. It’s been 3 years since the events of the previous game and the Nazis have developed highly advanced technology, turning the tide against the allied forces. Your mission is to strike directly at the heart of the Nazi war machine: your old nemesi: General Deathshead. Unfortunately your plane is shot down before you can start your mission, putting you deep in the trenches facing off against some of the technological horrors of the Nazi army. The New Order is one of the few games to be based on the id Tech 5 engine with the last one being it’s debut game, Rage. It’s most certainly worthy of its next generation status as the visuals are top notch, even on an aging computer like mine. There are some notable performance issues, especially during the opening scenes, which required me to tweak several settings to get them working satisfactorily. That being said once I was past that initial scene and into the more corridor-esque parts the performance issues seemed to die down somewhat. It’d be interesting to contrast this against a similar machine with a NVIDIA card, considering the amount of optimization The New Order has for it. In terms of actual game play The New Order is your typical corridor shooter that’s been augmented with a few RPG characteristics here and there to give you a sense of progression. The New Order avoids the current pitfall of infinitely regenerating health, instead allowing you to regen up to a certain point before requiring you to seek out health packs. You can still carry a ridiculous number of guns, although you won’t be able to carry them across chapters, and all of them will get augmented in one (or several) ways, opening up many new opportunities for taking out Nazis in the most glorious ways. There’s also a stealth system which, whilst functional, loses much of its sheen when it’s unceremoniously ripped away from you. Still the combination of all these parts makes for an interesting, if not entirely unique, experience. The combat is fluid and highly polished, comparable to that of other AAA shooters like Call of Duty or Battlefield. The aiming does feel a little on the generous side as you’ll be able to easily nail headshots from the hip at great distances. For the most part though the combat isn’t exactly difficult, indeed you’ll likely not die for much of the first half of the game, but the later stages of the game do require you to employ a little strategy in order to progress without dying repeatedly. Often it’s just remembering when/where the strongest enemies appear as they’re usually the ones who’ll cause your unexpected demise. The stealth system is pretty basic, you can crouch down and then sneak around and take out enemies one by one and they’ll be none the wiser to your presence. Indeed the bodies of taken out enemies don’t seem to phase them one bit, allowing you to take out great swaths of enemies without much of a thought to the order in which you do it. On the flip side there’s very little leniency with getting spotted and most likely the second you’re in a guard’s line of sight you’ll be spotted and everyone will know exactly where you are (even if you move away from that spot out of sight). It’s much better than other games that have tacked on stealth mechanics however it could still do with a little more fleshing out. I really quite liked the talent system as instead of it being based on XP or some other arbitrary value or event it’s tied to you completing certain objectives in the game. This means that should you favour one style of game play over another that particular way of playing will get strong over the course of the game. Of course this can backfire on you completely if you say, choose to complete things in a mostly stealthy manner, as most of the time you’ll have the opportunity for stealth completely removed from you. Still even with that limitation I was able to unlock the majority of the perks without trying too hard and those few that required something special could usually be done in the space of a single chapter. Unfortunately the 3 years between the release of RAGE and The New Order haven’t seen the larger issues with the id Tech 5 engine sorted out. Texture pop-in is rife in almost every environment, something which is highly noticeable if you spin around at even a mild pace. Combine this with the frame rate issues at the beginning and it’s not a great experience, one that had me searching for solutions for quite some time. Updating to the latest beta drivers seems to be fixing that for most people but texture pop in will still remain. Hopefully a couple patches will be able to sort these issues out as whilst they don’t stop the game from being playable it does add frustration where it’s not needed. The New Order’s story does shine through as one of the better aspects as whilst it’s not exactly Oscar winning material it does make you empathize with the characters. You will have to ignore some of the obnoxious plot holes in order to fully enjoy the story but it’s one of the first FPS games in a long time to do tragedy right. Of course you could still play The New Order, completely ignoring the plot, and still get a lot out of it however. 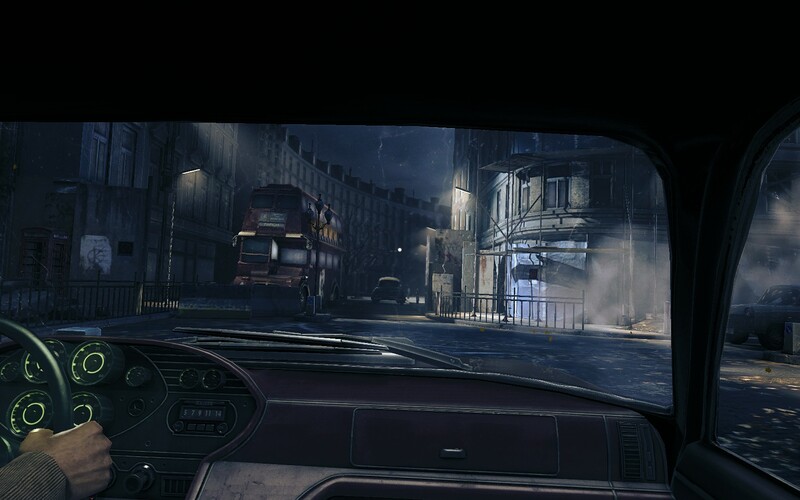 Wolfenstein: The New Order is a well polished evolution of the Wolfenstein series, combining the classic FPS game style with modern elements that results in a very solid experience. The combat is fast paced and well polished, the stealth system actually usable and the story punches above its weight. However the id Tech 5 engine seems to still show signs of not being fully baked yet, mostly due to the fact that this is only the second title to be released with it. Nothing about those issues aren’t fixable however and hopefully they’re resolved in future patch releases. Wolfenstein: The New Order is a game that both long time fans and newcomers to the series can enjoy, a feat few long running series like this can lay claim to. Wolfenstein: The New Order is available on PC, PlayStation3, PlayStation4, Xbox360 and XboxOne right now for $79.95, $79.95, $99.95, $79.95 and $99.95 respectively. Game was played on PC on the hard difficulty setting with 10 hours of total play time and 62% of the achievements unlocked. Pingback: The Refined Geek » Valiant Hearts: War, War Never Changes. Pingback: The Refined Geek » Wolfenstein: The Old Blood: Sind Sie Ein Frankfurter, Blazkowicz? 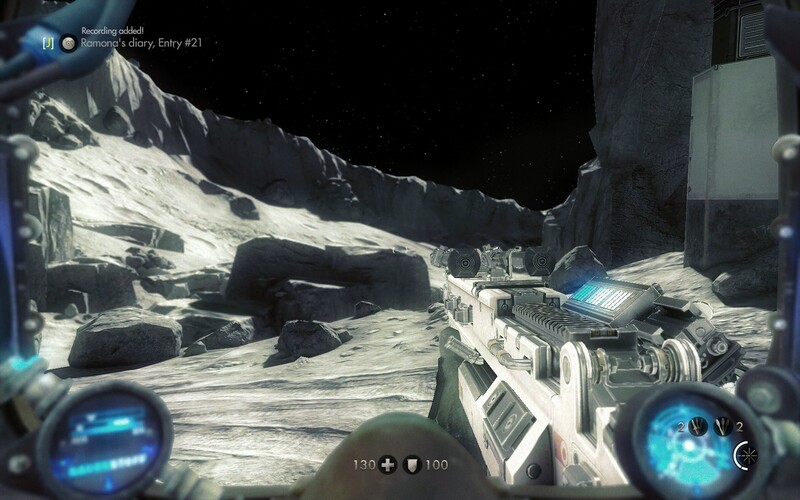 Pingback: The Refined Geek » Wolfenstein II: The New Colossus: I’m Not Long for This World.